Arthritis is a condition that can impact a person’s life in various ways. Some people go on with their daily routines normally, experiencing only slight problems, while others have it much worse. For the more unfortunate ones, even the simplest everyday tasks can become much more difficult to perform, like getting in and out of the car, unscrewing a jar, dealing with all those buttons and zippers while getting dressed, and similar. If this is your case, do not despair – there are many products for arthritis sufferers available on the market today. All of them are designed to reduce pain and help perform everyday tasks easier. Here are some of the best products for arthritis that may help you with your daily tasks. Bending down or stretching up to reach an item can be very difficult when you are stiff and sore. 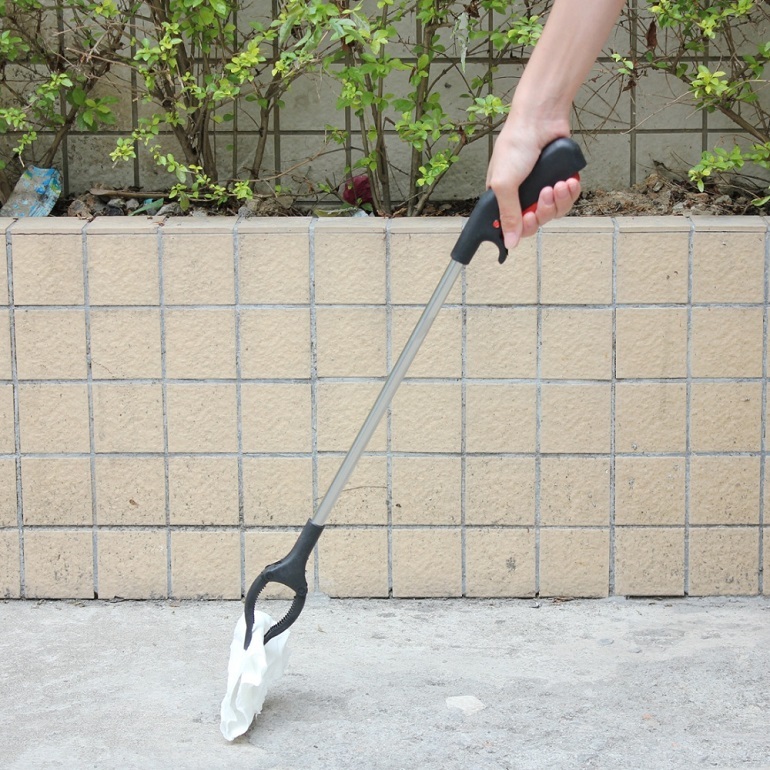 The reach extender is a lightweight, portable tool that allows individuals to comfortably retrieve out-of-reach items. The slip-resistant jaws have a magnet in the tip to make reaching small metal items easier. Bending down onto the toilet or standing back up can be difficult for some people. 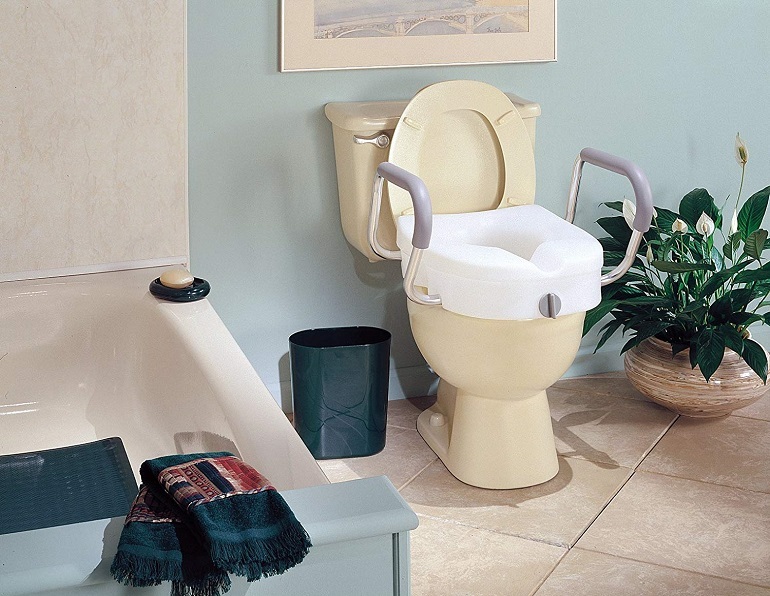 However, with your toilet seat raised to a more accessible height, you will feel safer and more secure in this area of your house. 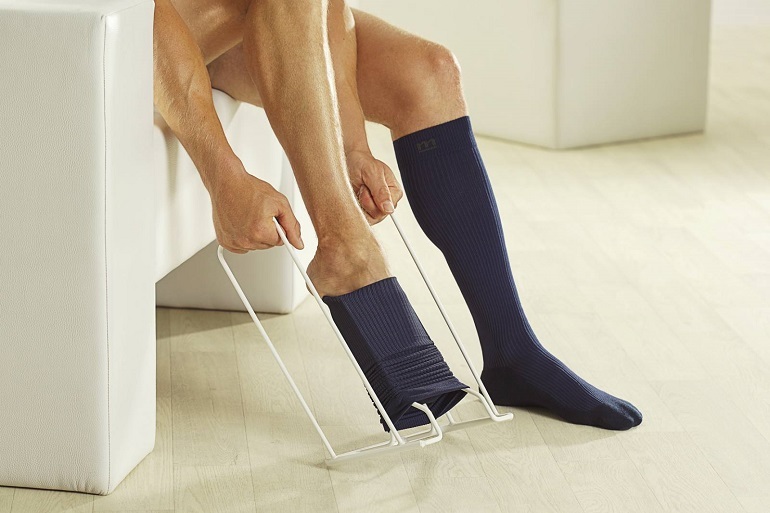 The most popular dressing aids are zipper and button pullers, shoe horns, and a sock notch to help you put your socks on. 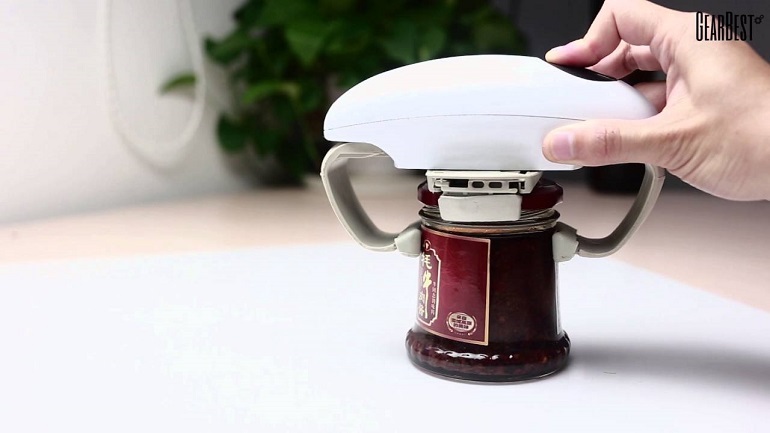 An electric can opener eliminates the need of performing painful arm-twisting motions, which can be very helpful when you start feeling pain in your hands and fingers. If you are at the point where basic mobility is painful when you are on your own, consider getting a walking aid – it will take some of the pressure off of your aching joints. 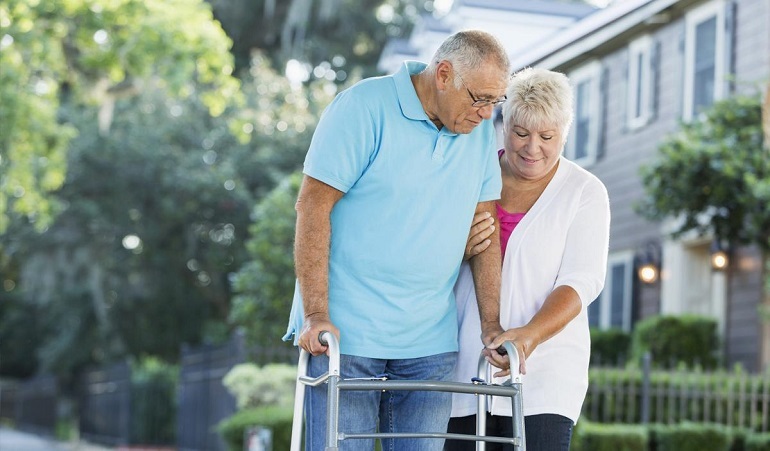 The best options for walking aids include standard walkers for minor mobility issues, rollator walkers for decreased walking pain, walking canes to alleviate knee pressure and scooters to alleviate strain or exertion while moving around. People who suffer from arthritis tend to think that using products for arthritis could cause them to lose the mobility that they have left, but that is not true. According to experts, it is very important that they find assistive devices so that they are able to do more things than they thought they could. Considering the fact that you may lose your balance and that your joints will get weaker and tender, these products will also help you stay safe.